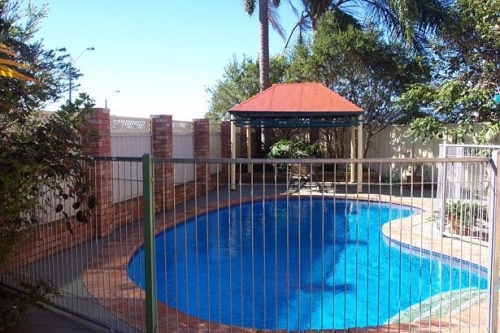 The Crescent Motel offers 20 affordable, clean and comfortable units for accommodation on the beautiful Manning Valley. We are ideally located just two minutes from Taree CBD, 20-30 minutes from Old Bar, Forster, Crowdy Head and Harrington. The Crescent Motel is the perfect base for you to discover the magic of the Manning Valley. We have a range of services including options for hot/continental breakfasts, evening meals and room service. Our property is wheelchair/disabled friendly and pets are accepted on request. Enjoy access to our pool, outdoor entertainment area and communal BBQ.